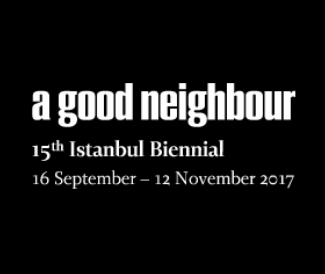 The 15th Istanbul Biennial will take place between 16 September and 12 November 2017. 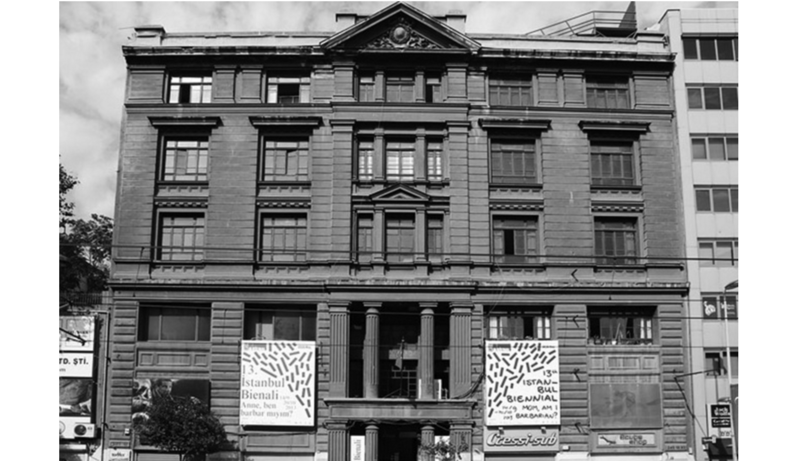 The 15th edition of the biennial will be curated by the artist duo Elmgreen & Dragset. 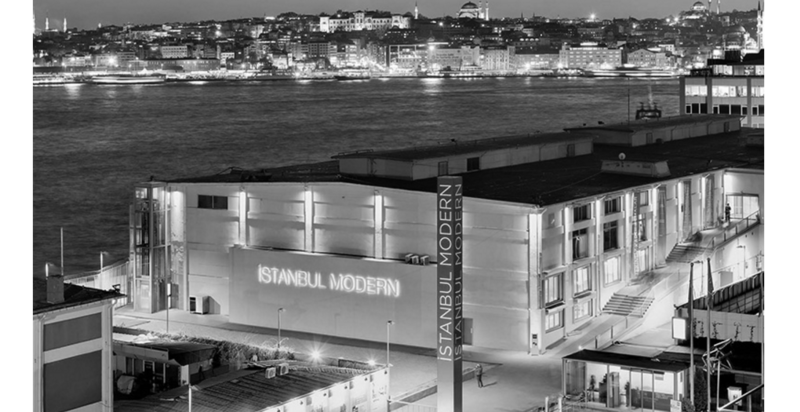 The Istanbul Foundation for Culture and Arts has been organising the Istanbul Biennial since 1987. 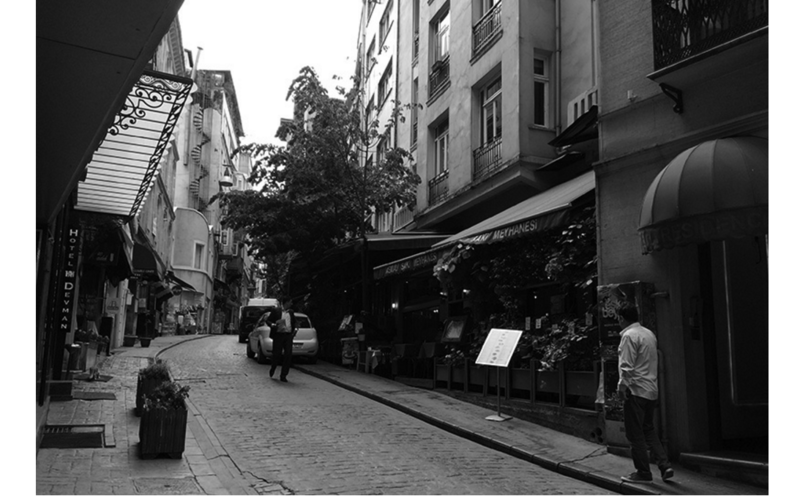 The biennial aims to create a meeting point in İstanbul in the field of visual arts between artists from diverse cultures and the audience. The fourteen biennials İKSV has organised up to now have enabled the formation of an international cultural network between local and international art circles, artists, curators and art critics by bringing together new trends in contemporary art every two years. Considered as one of the most prestigious biennials alongside Venice, Sao Paolo and Sydney, the Istanbul Biennial prefers an exhibition model which enables a dialogue between artists and the audience through the work of the artists instead of a national representation model. The curator, appointed by an international advisory board, develops a conceptual framework according to which a variety of artists and projects are invited to the exhibition. Is a good neighbour someone you rarely see? Is a good neighbour a family without pets? Is a good neighbour someone who just moved in? Is a good neighbour reading the same newspaper as you? Is a good neighbour important to you? Is a good neighbour your friend on Facebook? Is a good neighbour active in your local community? Is a good neighbour slower or faster than you? Is a good neighbour a reminder of how things used to be? Is a good neighbour someone who would never complain? Is a good neighbour genderless? Is a good neighbour someone who makes you feel at home, while you listen to low voices through the wall? Is a good neighbour a woman in love, humming as she prepares a meal for her girlfriend? Is a good neighbour the homeless guy next to you? Is a good neighbour someone with no WiFi password and a strong signal? Is a good neighbour a person who has never thrown a party? Is a good neighbour someone with a bigger family than yours? Is a good neighbour wearing headphones? Is a good neighbour a man with a gun to protect his property? Is a good neighbour richer or poorer than you? Is a good neighbour older than you, with a different sense of rhythm—over there, the turntable visibly spinning, while you’re wireless? Is a good neighbour leaving you alone? Is a good neighbour someone who collects your mail when you’re on holiday? Is a good neighbour just one of those sentimental childhood memories? Is a good neighbour someone who just moved out? Is a good neighbour from a neighbouring country? Is a good neighbour an elderly widow who seldom goes out? Is a good neighbour willing to babysit your 5-year-old? Is a good neighbour someone who has a “Close The Borders” sticker on their car? Is a good neighbour a collector of odd items displayed in her window? Is a good neighbour cooking for you when you’re sick? Is a good neighbour tuned in to the same channel as you, watching from a sofa almost like yours, bought from a similar chain store? Is a good neighbour just some shadows cast on the rolled-down blinds next door? Is a good neighbour a champion of good taste? Is a good neighbour patiently listening to the same story that you’ve told so many times before? Is a good neighbour signing the petition against the landlord raising the rents once again? Is a good neighbour someone who leaves his shoes outside the door? Is a good neighbour someone who lives the same way as you? Is a good neighbour too much to ask for? 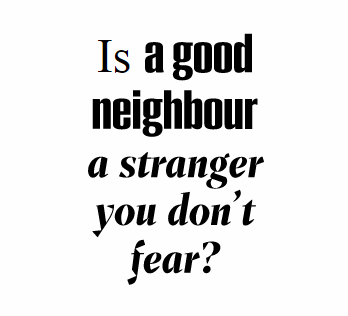 Is a good neighbour a stranger you don’t fear?